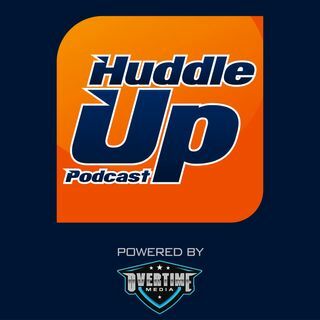 The Huddle Up Podcast, hosted by Mile High Huddle's Chad Jensen and Zack Kelberman, breaks down everything Denver Broncos on a weekly basis. HU #246: VIP Mailbag | When should Denver be comfortable drafting LB Devin Bush? HU #238: VIP Mailbag | Is a trade-back in the cards for the Broncos in round one? HU #237: How worried should fans be about Chris Harris, Jr. skipping voluntary OTAs?